In 2005, Dr Andrew Regan lead the Ice Challenger Expedition, a world record attempt for the fastest overland crossing to the South Pole. The six-man Ice Challenger team completed the 1,200 km route in 69 hours, breaking the previous world record of 24 days (576 hours). This record has only recently been beaten. 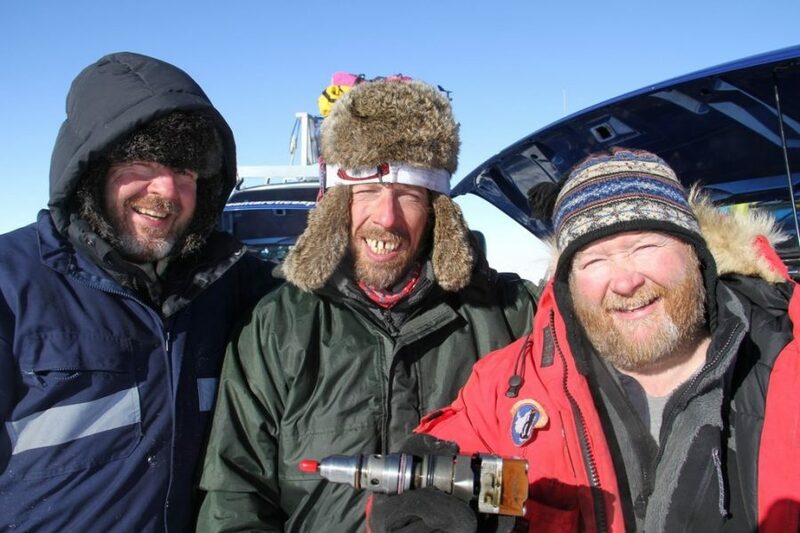 In 2010, Dr Andrew Return to lead the Trans-Antarctic expedition. 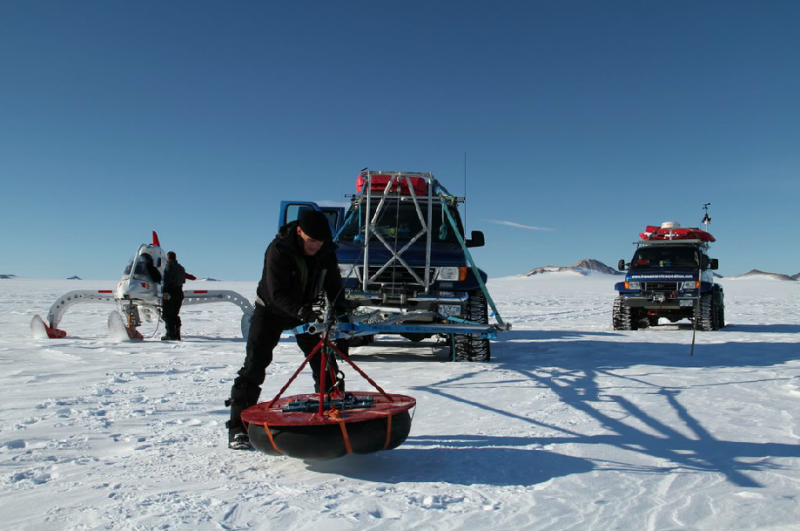 The team reached the South Pole using a Bio Inspired vehicle for the first time.